We have been watching carefully as early Miata prices have gone from those of throw-away used cars to near collectibles. As with any emerging classics, the first to get valuable are the pristine low mileage cars and the rare versions. In fact, Bring a Trailer just sold this car for $12,500! And it’s not an outlier. 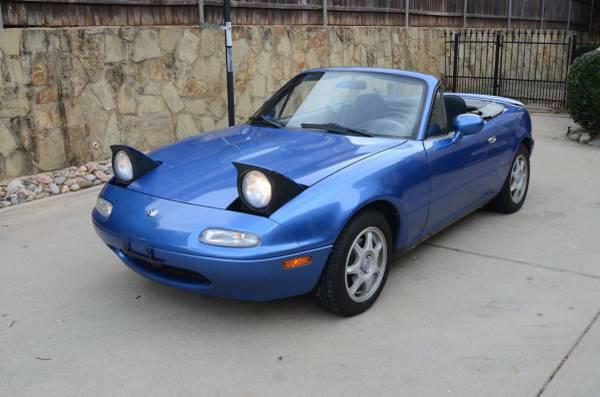 Any really nice low-mileage early Miata is now worth $6000-7000. Extra points and thus dollars can be earned for perfect original paint or popular options like a limited slip differential and air conditioning. The first of the special editions like the Sunburst Yellow of the British Racing Green cars are even more valuable, with prices topping $10,000 for sunburst Yellow cars and reaching $12,000-15,000 for perfect British racing green cars still equipped with their original hardtops. If you want a nice example of what is arguably the nicest driving inexpensive sports car ever made, you had better buy a Miata now, before they go the way of other classics before them like the Porsche 911, Jaguar XK 120 and the BMW E30 M3. Sacrilege - but I've never thought that yellow flatters the shape of the NA. You know what they say about opinions, but Smurf Blue is the best NA color. Basically, NAs bottomed out a while ago and the nice ones are climbing out of the depreciation abyss. NBs are probably just starting to do the same. NCs are still in free fall. I always use the MGB as a guide for what's likely to happen. It's a better match to the Miata than the E30 M3 or the 911 in terms of production numbers and market placement. In that case, really nice Bs climbed in value but the bottom of the market didn't move all that much. There are still throwaway MGBs. One thing you guys missed, though - you made the mistake of using "Miata" to indicate "early Miata". Mazda's still making Miatas. They've been in production for almost 30 years now. 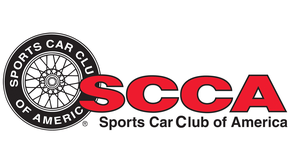 NCs are Miatas. NBs are Miatas. NDs are Miatas. You need to be a little more clear. 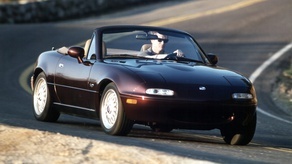 BringATrailer is far and away the worst possible place to buy a Miata. Beautiful car, but craigslist was made for Miata sales. I don't think NBs will ever get the same classic status as the NAs will, and the NC may end up being the equivalent of the Lotus Seven Series IV. If you're looking for chassis for the dollar, they're a good way to go. It's no coincidence that my personal Miata is a Smurf 1990 with a 1.8 swap. Love that early interior. I'm planning on keeping my NB MSM even though I've maybe put 1000 miles on it the last 4 years. Not really because I think it will be worth more in the future, but because I like it more than I could sell it for and I just enjoy it. I see cheap ones on the Facebook marketplace, but they're usually pretty ratty. The MSM could very well achieve classic status, it's the exception to the NBs. That yellow and Velocity Red are the best colors ever on a Miata. Yeah, the Manic Miata is relatively modified and far from perfect, but it is rust free. The recent pricing has me encouraged to know that if I ever get tired of its E36 M3 that I can get back out of it for about what I paid 8 years ago. Good thing I only like beater Miatas. I should have kept my BRG. Pop up headlights drive up prices. You can still find cheap NA Miatas in immaculate condition for pretty cheap. We bought a bit scruffy 91 for $2100. It could be made immaculate for 2K more. While I also am aware nice Miatas have gone up I have to say I really dispise the whole buy me before the prices skyrocket bit. Not saying the predictions are wrong but this always seems like a self feeding mania. Everyone knows Laguna Blue is the best color NA. Keith is right about blue, he’s just off a shade. Best color on the NA, in my opinion, was the blue / green hue they had in either 96 or 97. My memory is a bit fuzzy, but it was pointed out in one of Keith's books. I'm also not a fan of the speculation and collector market for cars. It has a nasty habit of making my favorite hobby a commodity, an investment. The people who can afford to buy cool cars only with intentions to sell them, good for them, but what a waste of a car, you know? Life's too short to not enjoy them. To be clear, things like the F1, the truly rare Ferraris, those sorts of things? Sure, treat them as the crown jewels of the automotive art that they are. But a 240z, Miata, Corvette, Supra, GT-R, etc, etc... nah. Keep them clean and if you're gonna modify them, please do it tastefully. I say this, despite being the potential future beneficiary of such climbing prices. I kind of already wrote about this on Japanese Nostalgic Car's post about rising prices. I basically said that for many cars the rising values are probably more disenfranchising than aspirational for young enthusiasts in an age when interest in cars is waning anyway. It's always sort of sad when a car's value ascends to a point that the entire market for it is an exclusionary circle-jerk between a certain class of people in a society where cars and their net worth have more class mobility than actual people do. Of course, i wrote that about more expensive cars than a $12,000 mx5, but those cars were $12,000 once too. 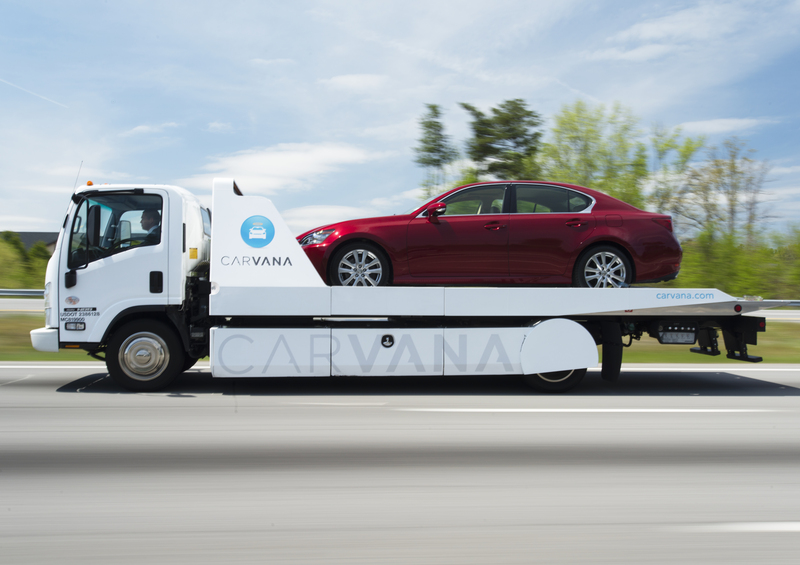 Eventually, ownership of any model of non-autonomous car will be a hobby for the 1% anyway, but some cars will get there (or are already there) much sooner than others. I don't really bemoan the 'loss' of any one car to that, but when I think about the ways in which they are all dead canaries in a dark tunnel that I don't see light at the other end of it tells me that 'the rest of us' need to enjoy 'what still is' while it lasts. People pay me 5k or more to do rust repair on their Brit sports cars and then haul them off and spend untold thousands and several years to finish restoring them. In that light, a 12k cream-puff Miata seems like the deal of the century. Nice to know that I can buy a 10k Miata, drive it for five years, and get all of my moneys back. The reality is that owning a Miata has now become free. Most likely the miata on its way to the scrapper is my last miata, not that I'm happy about it. And yes, the rise in prices on NAs is the reason. I just don't like the looks of the NB and NC, and by the time NDs are in my price range, well they probably won't be. It is a bit sad, but that's the way things go. Keith nailed it on comparing it to the E30 M3 not being relevant. E30 M3 - They brought ~5000 to the US from 1988-1991, it's also the most successful touring car of all time. And that ignores multiple rally and endurance wins. Miatas are best known for racing against themselves. That's not to say I don't like Miatas, I do. Had an NA track car and NC DD, and will likely end up trading the 135i in for a new ND. I hope they are going up. I've got a very nice low mile rust free Texas NA, with hardtop, sitting in my shop. Maybe I won't lose too much when I sell it. I'm kinda with Keith and his MGB comparison. Out here, there is no shortage of grotty ones for cheap, but nice ones are becoming harder to find and are going up in value. Well, or at least asking price. Talked to someone over in Sacramento who parts out NAs as a side hustle yesterday and he pretty much confirmed that reading. He's got no shortage of NAs to part out, but cheap ones that are worth doing up are getting rarer. I read this, and thought that the price jump wasn't happening in my part of Florida. I went to CL; the nice NA Miatas are indeed priced pretty high. I passed a nice BRG NA during my ride this morning. A good looking little car. I was all set to buy one at some point soon, probably in the fall. But now I'm looking at a new home air conditioning system next year, goodbye ~$4k that would have bought a fun toy. If this is true, it would be the first time I've ever had the opportunity to "buy low - sell high". That's the good news. The not-so-good news is that owning a 20+ year old car is full of hidden costs. Sure I bought mine for $2300, but since then it's had metal work, paint and a new top. I've put a fair amount of money into a set of Koni's, FM sways, etc. I've also slowly addressed all the typical stuff that a Miata needs: new radiator, timing belt/water pump, window switches, power antenna, etc., etc., etc. I've done as much of the work as I know how, but still have more into it than I like to admit. To be a "top dollar example" I'd probably need to replace a few things like the window seals. In short, the appreciation in value, if true, might just mean it's worth roughly what I have into it. Wonder if clean high-mileage NAs will ever be worth anything? Got a rust-free '91 Smurf with 126k miles, runs great, all original or OEM equivalent, and I doubt I could get more than $4k for it. From 10 feet away, it looks new. You get up close, and you see the little dings and scratches from 27 years of fair-weather daily driving. I'm kind of glad; if it were a low-mileage show-condition car, I'd be afraid to take it anywhere. Those are the best ones, Barchetta. Drivers. Cars you can use instead of just preserving for the next owner. Much as I hate door dings, scratches, that sort of thing... imperfections free me to enjoy the car to its fullest. Besides the cost, that "perfection" fear is part of why I'm reluctant to actually "finish" my Supra project. It's too much fun to be able to do a quick inspection, hop in, and drive the piss out of it. I had the chance to drive Project: Survivor, the magazine's car from our "Forever MX-5" days, on vacation last year. It's an early 1990 with the 1.6... and 406,000 miles. 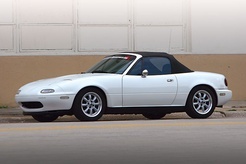 After owning two NA8 Miatas (both '96, for purely coincidental reasons -- the second one was an M Edition that I bought when my wife sent me pix of the car for sale and said "I think you should buy it," so what else could I do? ), I love the zingy feel of the 1.6L. This one just has an exhaust, plus Konis on stock springs. It's so damned RIGHT. Yes, the 1.8L is torquier -- but I distinctly remember the first day I drove Project: Survivor and thought, this engine really makes absolutely no torque whatever! Then I looked at the speedo. Torque, as I've always written, is how you open a stuck pickle jar; horsepower is how fast you make the lid spin. As a guy who loved his 1275 M.G. Midget, his Alfa Romeo GT 1300 Junior, and still loves his 1250cc M.G. TD, sometimes it's really fabulous not having anything to compensate for. Best of all possible worlds, my next Miata would be the limited-edition black with red interior. I parked the M Edition next to one at the 25th Anniversary meeting at MRLS in 2014, and it did nothing to abate my desire for that color combo. But they're ALL good. Oh, and thanks for everything you did to make them that way. 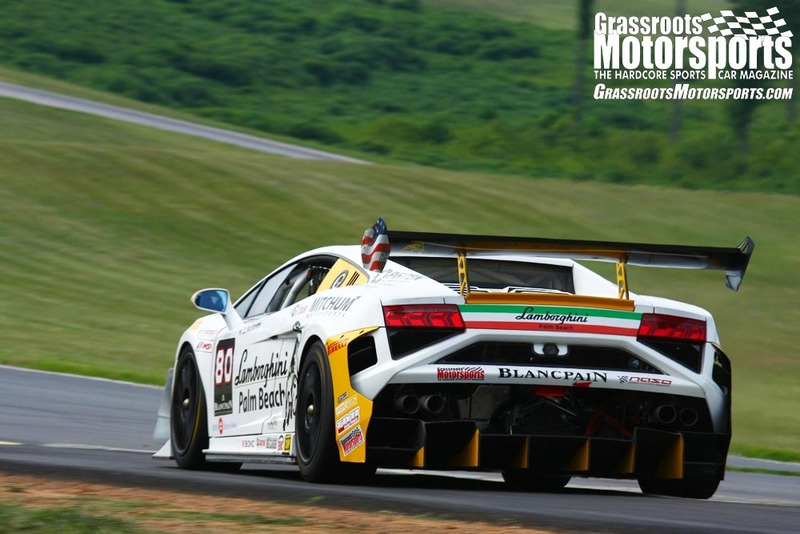 I often recall a piece of advice you wrote (for GRM, I believe): "The rev limiter is your friend. Visit it often." The 1.6 is a fun little engine. It's the cam choice. I had one with Web Camshaft 505s, high compression and throttle bodies that was a riot. My own 1990 has that 1.8 swap for practical reasons, it's turbocharged and I wanted the capacity to spin up the turbo better. I've said for years that I think the black/red cars are going to be the most valuable in the long run. The black/red, Sunburst yellow, and Racing green ones seem to pull the premiums. Black/red doesn't surprise me, it seems there are more interiors floating around than actual cars.